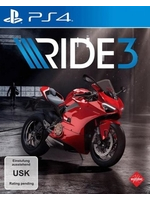 Ride 3 is finally ready to ship and we have prepared a bunch of videos of the Xbox One X version in both graphics modes (performance and resolution). We believe it makes more sense to choose smoothness over image quality in the case of Milestone's game, even though the game does not seem to 100% steady at 60 fps. You'll decide for yourself by watching our videos, but the resolution mode does not appear to improve image quality that much to tempt you to make a few sacrifices in the fps department. Let us know what you think. Macau at night is straight up stolen from PGR4. this looks pretty nice. don't like that the riders don't seem to have any sort of physical presence though. results in a lot of clipping. I think the lighting looks very flat in the shadows at daylight. Hardly any ambient occlusion. 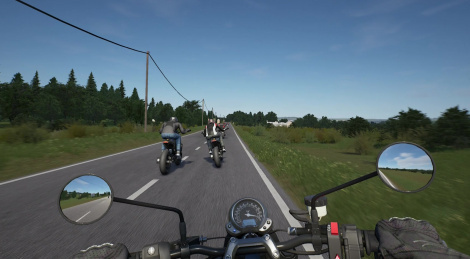 Even shadow-blobs under the bikers from 20 years ago would make things look better. The street should be darker under the bikers, and towards these huge trees. At last racing game developers start to realize that they should offer 60 fps modes instead of just targeting unrealistically high resolutions (for this gen of consoles) with low framarates .A high framarate is a game changer when it comes to racers .With 30 fps at high res you can appreciate neither the handling nor the graphics that pass infront of you like a slide show or an acid trip . 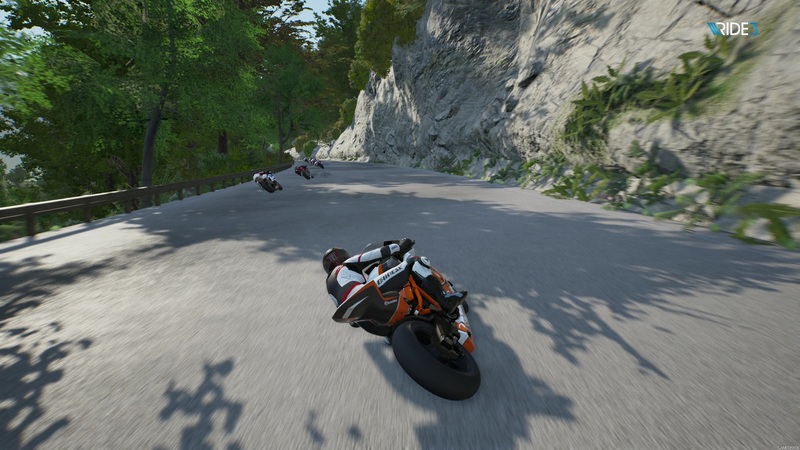 Huge graphical improvement over Ride 2. Very nice. Not bad for a very small studio. And they're handling is usually better than most. Sebastian Loeb Rally Evo is still the best rally sim on PS4 physics wise.